Delegate, a Milyli product, empowers legal professionals to get more from their Relativity investment while completely and safely preserving confidential information. 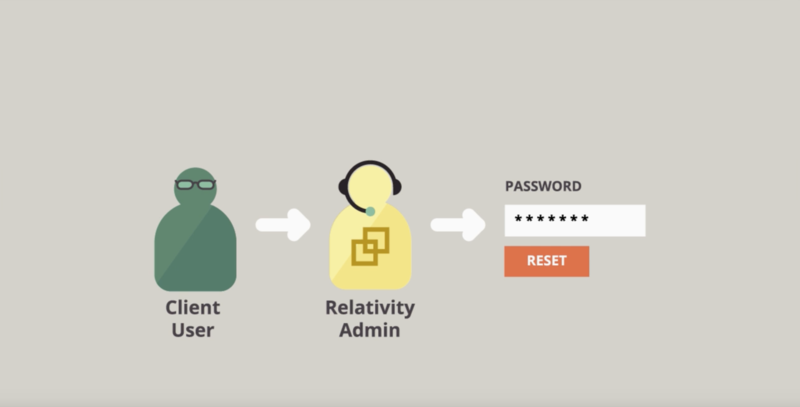 As a robust administration tool, Delegate allows Relativity hosts to create user and group level access settings for specific workspaces and matters—all within the same instance. Watch the video below to learn more about Delegate.